Our guest on the blog today is Mrs. Pam Frost, a lecturer, researcher and apologet. She has been doing Christian apologetics for 13 years! And she will be giving us some really neat clues about how WOMEN can do apologetics too! Hello Mrs. Pam Frost! Thank you for joining us today. We’re eager to learn… Read More Women & Apologetics? Does it Mix? Find out in this interview! Beginner’s Guide to Apologetics- Women do it too! Lots of Great Resources! Last week someone asked a crucial question. It was a sweet lady on a Facebook group. She asked (I’m paraphrasing): “how do you get started in apologetics?” There are tons of places to start. Some great, some bad. 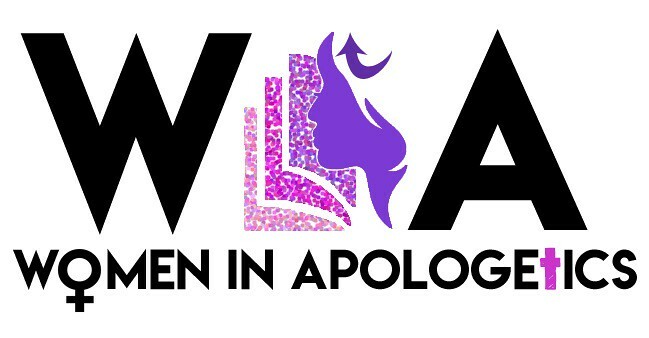 Having been in this ministry for awhile I decided to share some reliable resources and a step-wise… Read More Beginner’s Guide to Apologetics- Women do it too! Lots of Great Resources! Amazing interview with a key scientist’s daughter! While evangelist Billy Graham was preaching the Gospel, there was another man doing God’s work just as faithfully. He traveled all over America too, holding conferences and speaking. His ministry impacted generations and continues to grow today. He wrote many books and a commentary to the Bible. Many people don’t know his name, but he… Read More Amazing interview with a key scientist’s daughter!